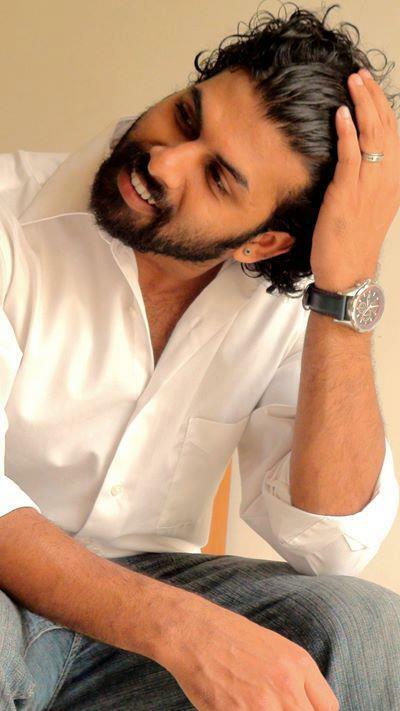 Villain malayalam movie to be directed by Praveen Prabharam will have Sunny Wayne in lead. Sunny plays the role of a police officer for the first time in his acting career. The screenplay of 'Villain' will be done by the director along with Sujin Sujathan. The dialogues will be penned down by Vini Vishwalal while Pallu handles the camera. The movie will be produced under the banner Beautiful frames. After Mammootty,Mohanlal, Suresh Gopi, Prithviraj and Indrajith, now it is the turn of actor Sunny Wayne to wear Khaki. The actor will don the role of a police officer in Praveen Prabharam's directorial debut 'Villain'. Praveen Prabharam has earlier worked as the chief associate director with Sunny's debut movie, 'Second Show'. Unlike typical police officers who tell heroic dialogues, Sunny's cop is funny by nature. The will be a complete entertainer while the character is based on a real life police officer. The screenplay of 'Villain' will be done by the director along with Sujin Sujathan. The dialogues will be penned down by Vini Vishwalal while Pallu handles the camera. The movie will be produced under the banner Beautiful frames. After the completion of the cast and preproduction works, the movie will start rolling in January 2015. Meanwhile, Sunny has competed the shooting of the big budget movie 'Double Barrel' helmed by Lijo Jose Pallissery. Jointly produced by August Cinema India Pvt Ltd and Amen Movie Monastery, the movie set against the backdrops of Goa is packed with action and humour. Brazilian style costumes are used in this thriller along with interesting make – up which would be totally different and vivacious from head to toe. Sunny's upcoming release would be 'Sarathi', in which he plays an ambulance driver. Touted as a thriller, this movie will keep the spectators on the edge of the seat. The driver remains a jovial man, while the people inside the ambulance cry for their departed person. An interesting twist happens in his life a day, as he confronts with an incident. As 'Second Show' became a commercial success and Sunny's character 'Kurudi' become very popular, he was gifted with interesting roles in movies like Thattathin Marayathu, Nee Ko Nja Cha, Mosayile Kuthira Meenukal, Neelakasham Pacha Kadal Chuvanna Bhoomi and Koothara. His characters in Mosayile Kuthira Meenukal and Neelakasham Pacha Kadal Chuvanna Bhoomi were well appreciated. Sunny Wayne is always looking for fresh characters and has become very selective too.